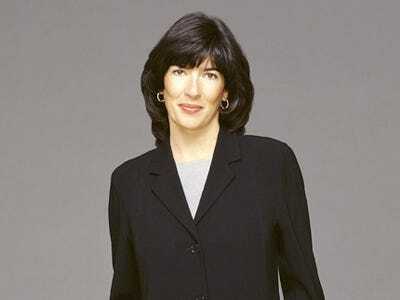 Christiane Amanpour's Silly Farewell Note To CNN: "Why Am I Leaving? In My Heart I Am Not"
I still work here, really. I just make 10X as much. The great journalist Christiane Amanpour minces words in her farewell note to her colleagues at CNN:So why am I leaving? In my heart I am not. This has been the most difficult of decisions. I am simply taking the next challenging and difficult but exciting step. … This rare chance to take international news to a broader base here in the United States is one that I felt I could not turn down. The mystery of why Christiane is leaving for ABC can’t be so hard for her former colleagues to understand. Money, prestige, and the vastly larger audience she alludes to jump to mind. So why not just say that? Or, better yet, leave the whole explanation unsaid.